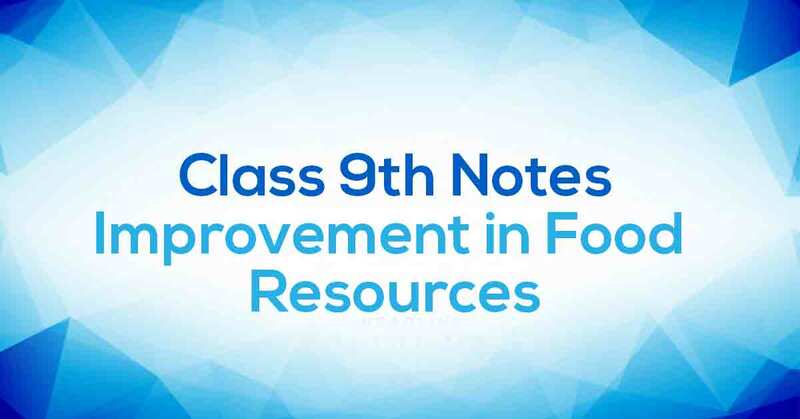 Improvement in Food Resources Class 9 Notes follows CBSE guidelines to get rid of any confusion among children regarding the content of the course since CBSE keeps on updating the course every year. These notes help the students cover each and every concept given in the chapter. 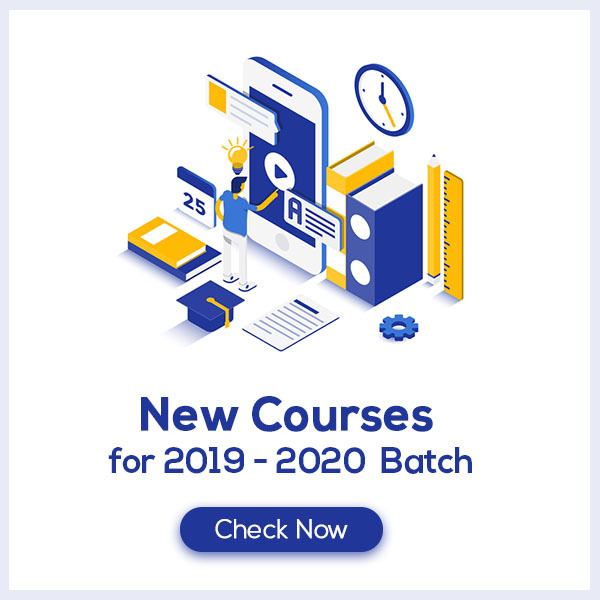 Improvement in Food Resources Notes would provide you with clear understanding and retention of the course content which would help you score more marks. Understanding Improvement in Food Resources. Food supplies proteins, carbohydrates, fats, vitamins and minerals, all of which we require for body development, growth and health. Different crops require different climatic conditions, temperature and photoperiods for their growth and completion of their life cycle. Photoperiods are related to the duration of sunlight. Growth of plants and flowers are dependent on sunlight. Learn more about in Improvement in Food Resources Class 9 Notes pdf.